We recently blogged about how to make money by selling freebies. If you are able to get a free item, it helps if it is an item that has been discontinued (i.e. nobody makes it anymore). If the item is no longer being made, that means it could potentially be worth a lot of money. 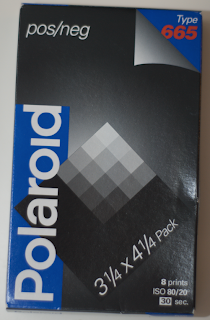 For example, Polaroid no longer makes film. But, there are still people out there who want and use Polaroid film. The fact that the film has expired 10 years ago is not a problem because every remaining piece of film has expired... Polaroid does not make new ones anymore. Click on the following links to see our Ebay listing for Polaroid 665 Film or Polaroid 667 Film.